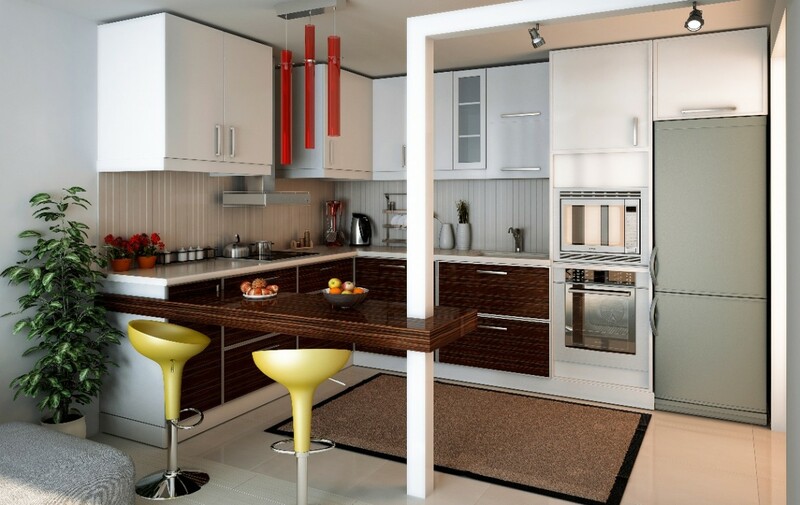 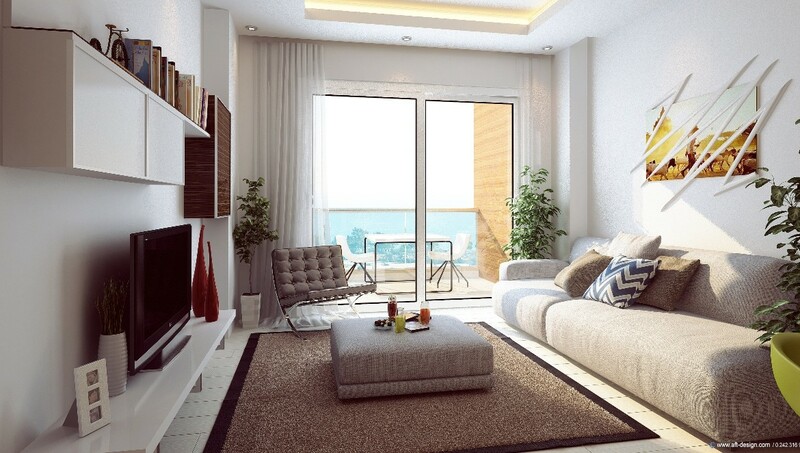 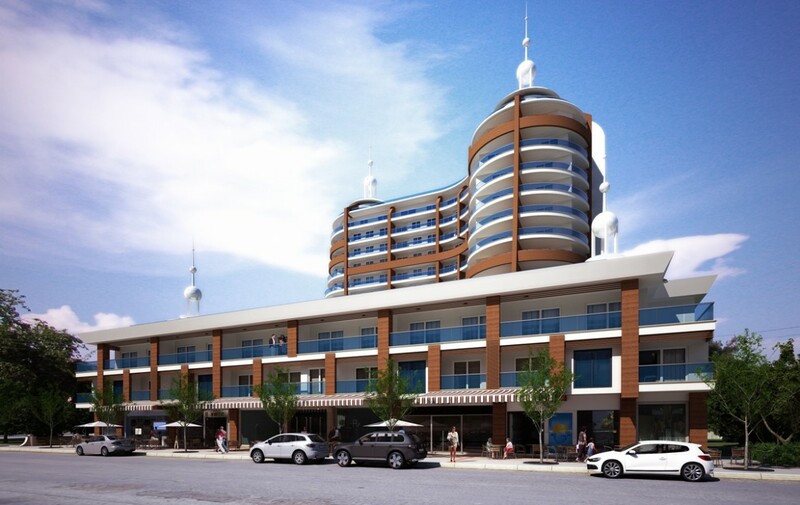 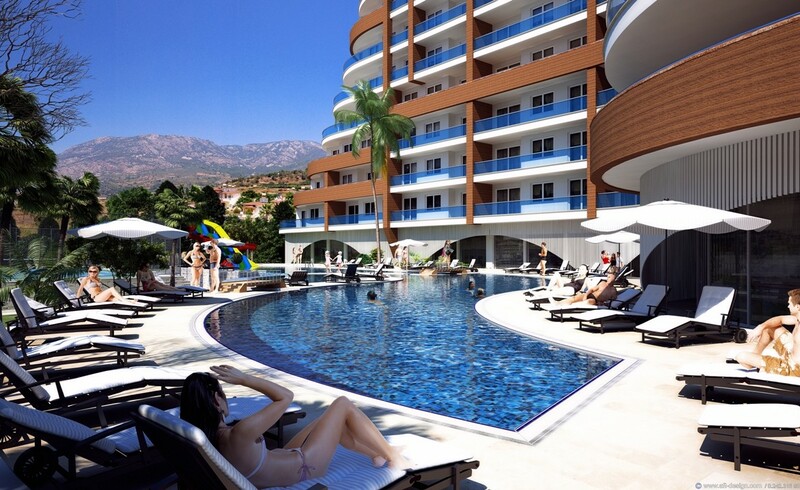 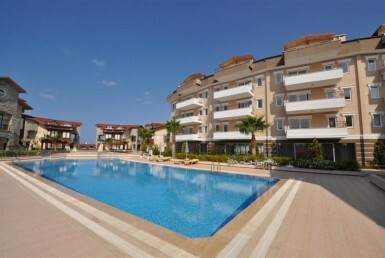 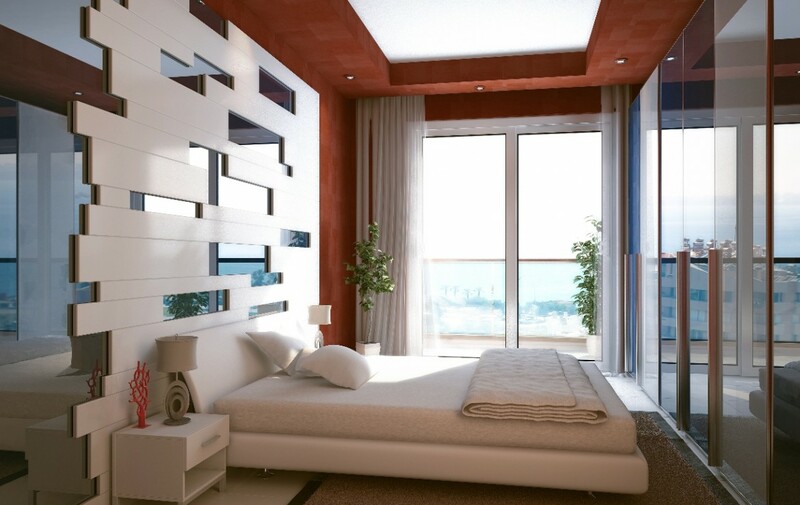 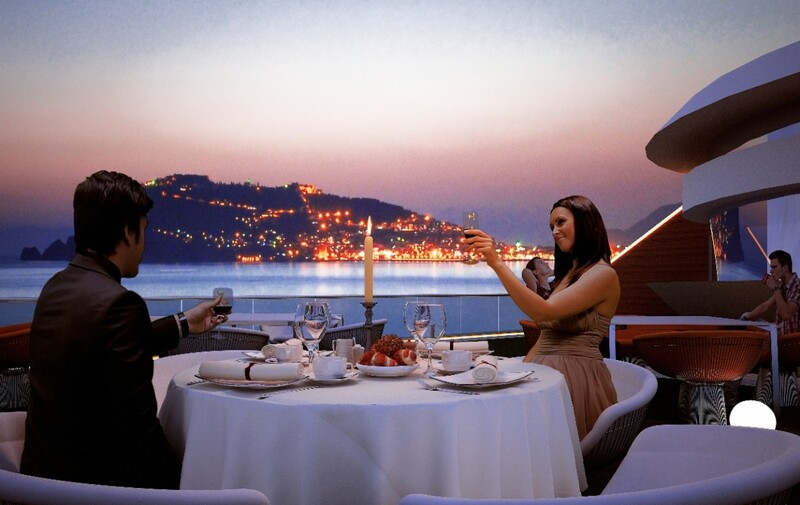 This luxurious complex is located in Mahmutlar, Alanya. 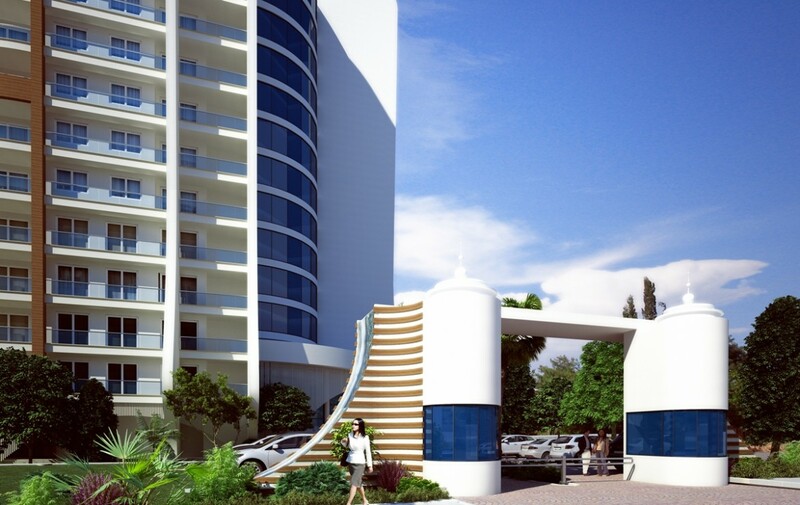 12-storey building has totally 150 apartments, 15 of them penthouses. 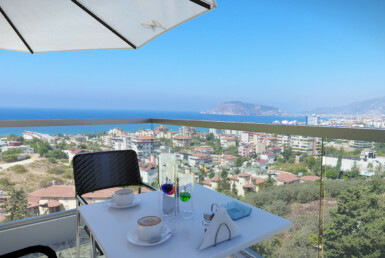 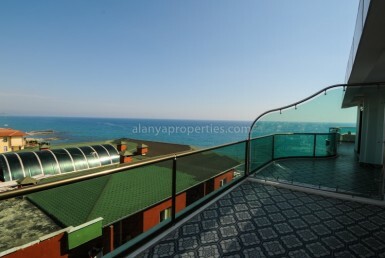 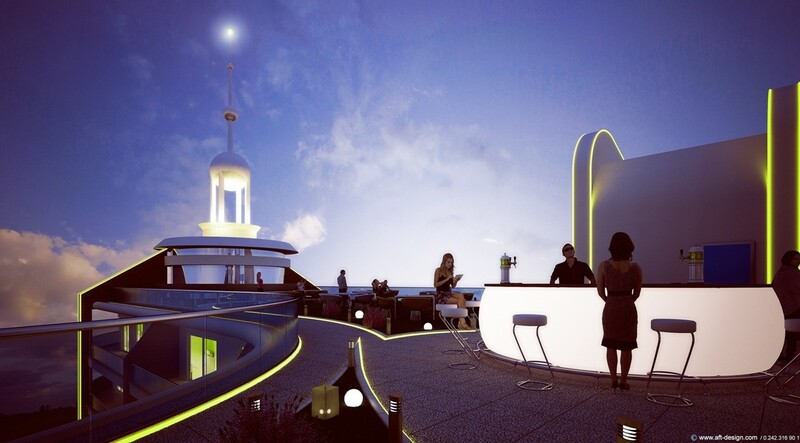 You can enjoy a stunning views to the Mediterranean Sea, Taurus-mountains and Alanya city from the roof terrace. 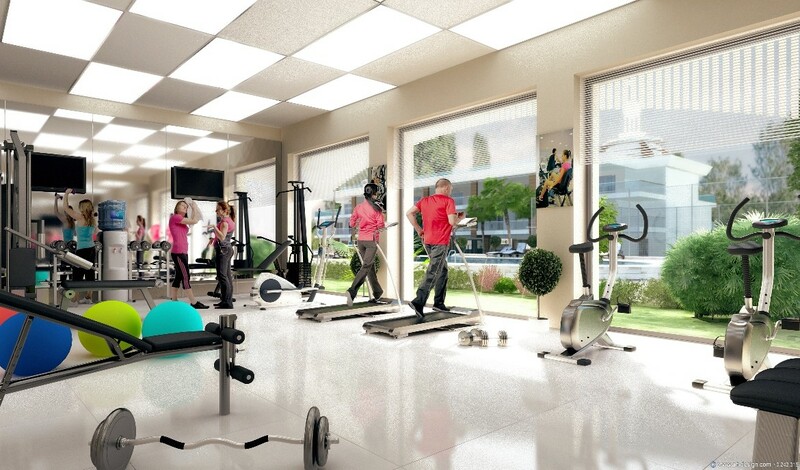 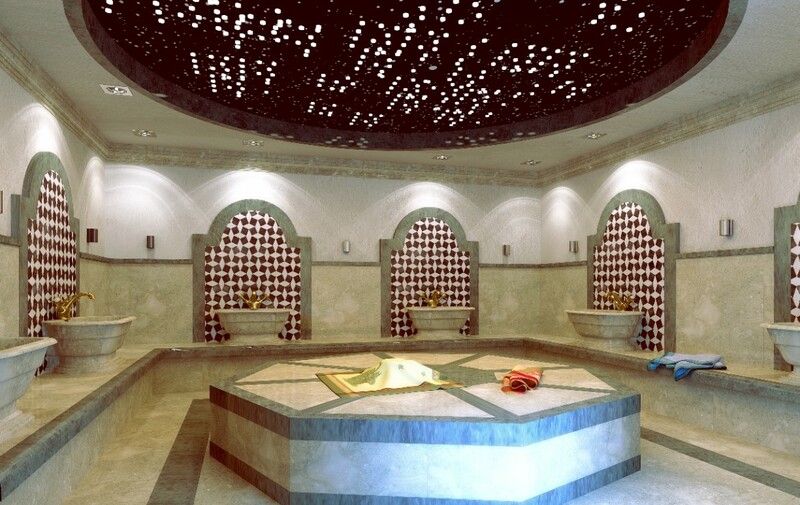 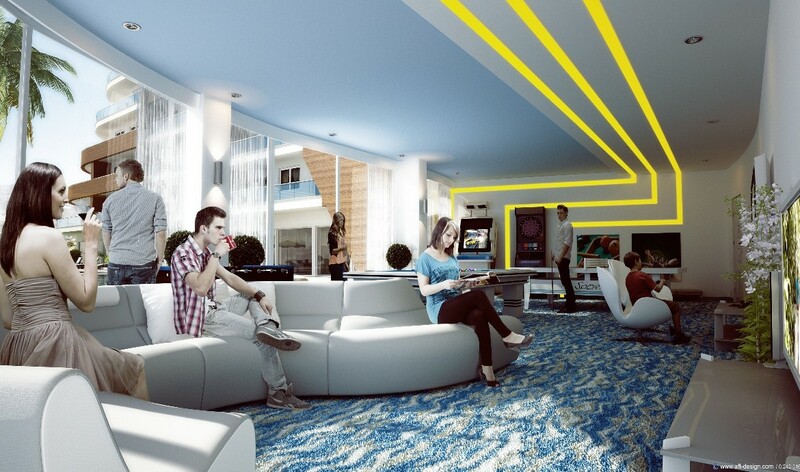 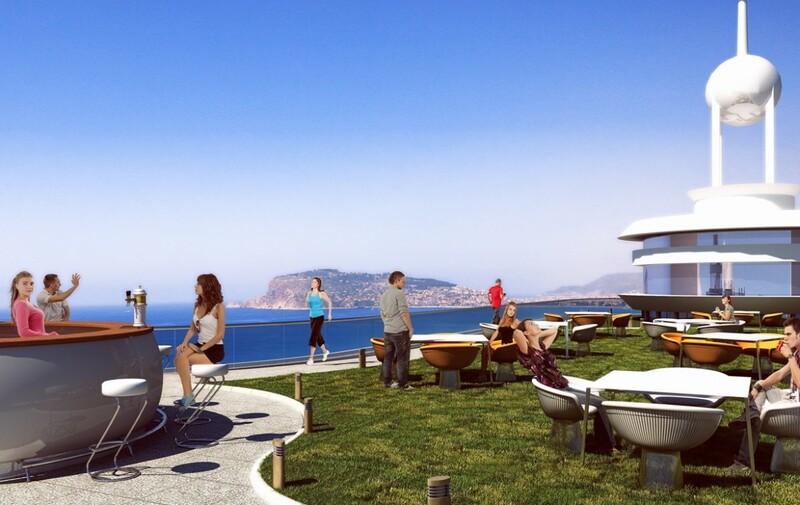 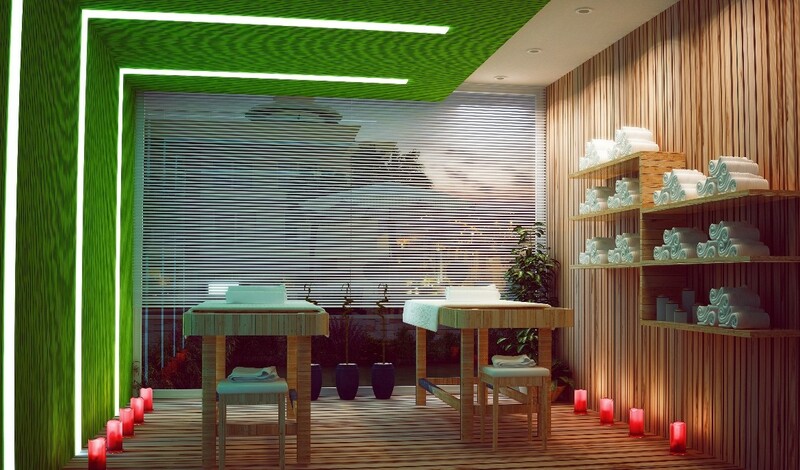 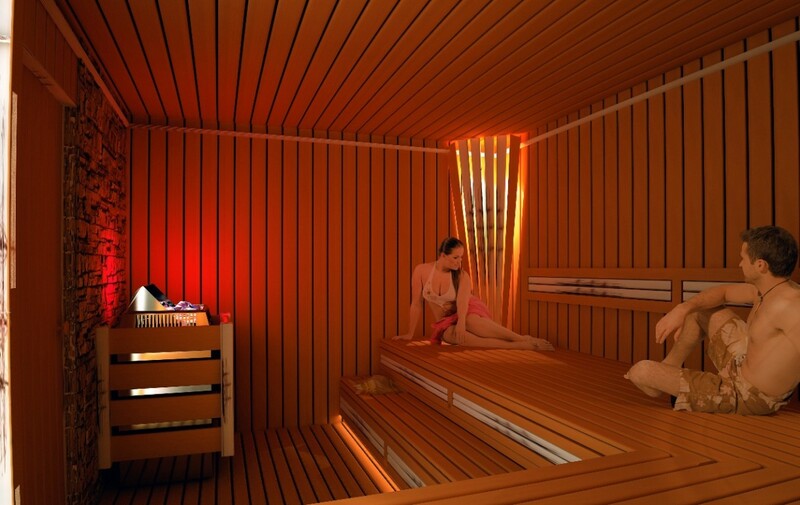 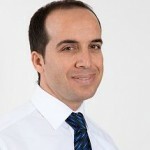 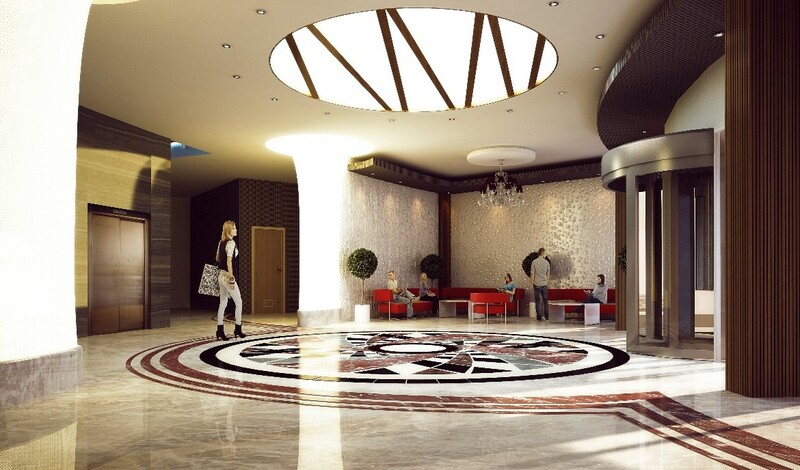 There will be 1000m2 spa center, including Turkish hamam, sauna, fitness, indoor pool and many more. 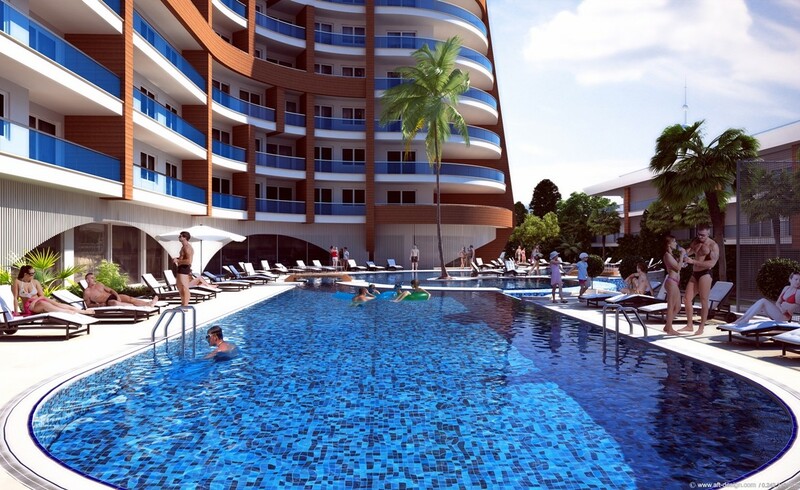 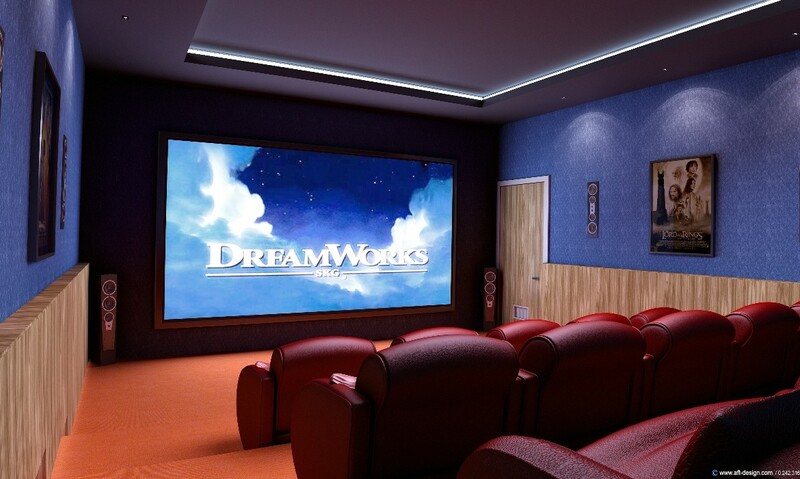 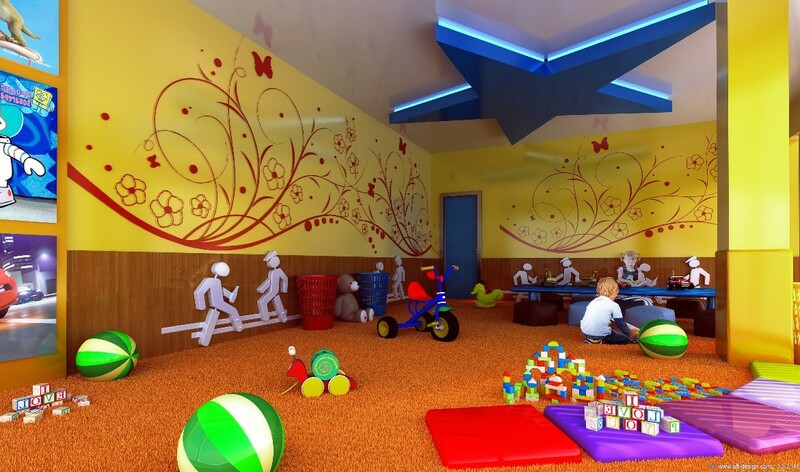 Also game room, cinema, children´s indoor and outdoor playgrounds, pool bar and cafe, outdoor swimmingpool with waterslides can be found in this fabulous residence. 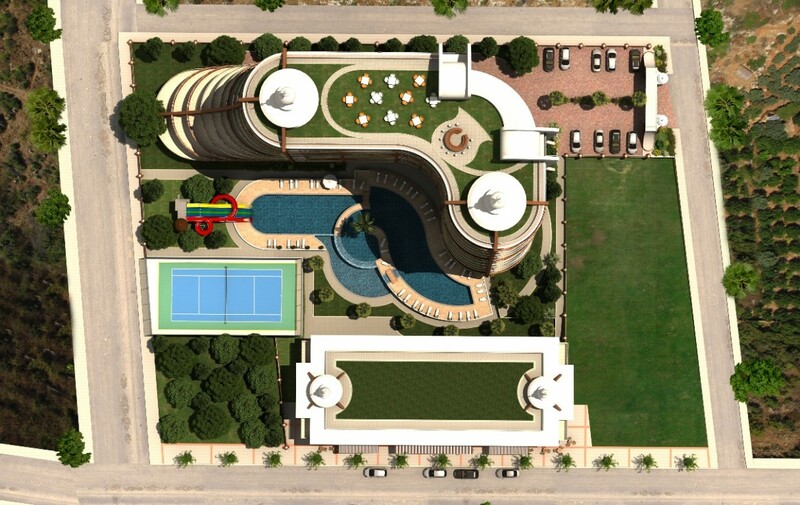 gardeners and 24/7 security are also in this complex. 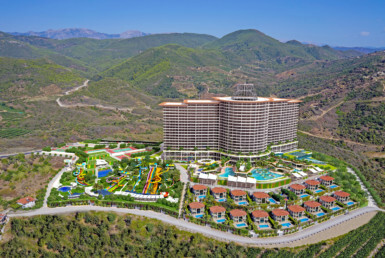 Very nice location, only 200 metres to Migros and Mahmutlar Big Bazaar, 550 metres to the beach and only 10km to Alanya center. 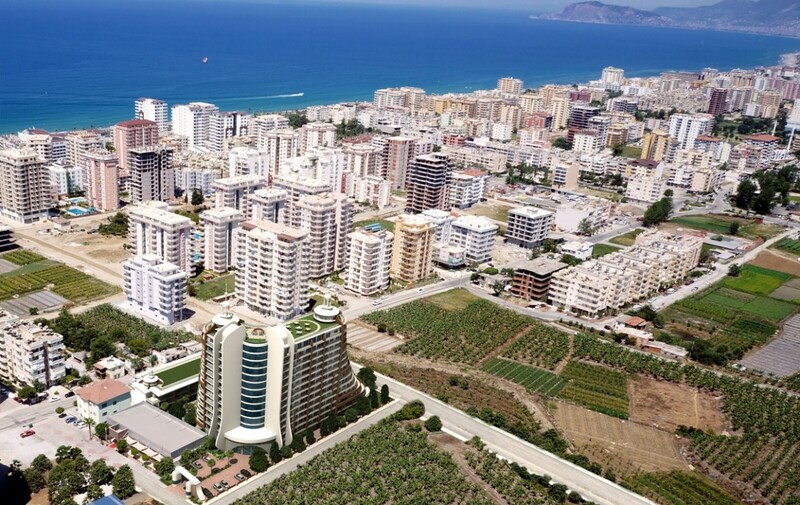 Gazipasa airport located 30km from here.